When Little Red's Granny Putt Putt gets sick, the tiny moped scooter races over the river and through the dark woods to bring her a basket of get-well goodies. But when Little Red crosses paths with Tank, the biggest, loudest, meanest machine around, that no-good monster truck has plans of his own. Why, Granny, what big wheels you have! Why, Granny, what big headlights you have! Why, Granny, what a big hood you have! From the sparkplug, creative minds of Peter Stein and Chris Gall comes a full-throttle version of the classic LITTLE RED RIDING HOOD tale that will have everyone revving for more. We love this take on the story of Little Red Riding Hood. This time Red is a scooter who is being sent by his mother (Big Blue Momma) to Grandma's to take her some supplies. She needs washer fluid and is having an exhaust problem and more. 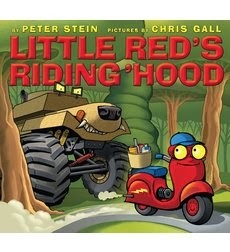 While Little Red zips through his hood he runs into Tank a huge monster truck who sends Red to a specialty shop for his grandma's supplies. Red is a good grandson and wants only the best for grandma so he goes. Tank has other plans for Grandma and Red. Red of course saves the day and all is well. Very cute! Great book about a favorite childhood nursery rhyme geared toward boys. 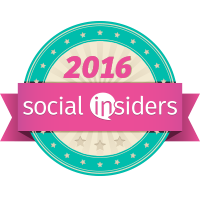 It is about time! Colorful comedy, rollicking rhyme, charismatic characters, and a funny friendship -- this winning picture book has got it all! In this book Monkey wants to enter a rhyming contest with duck to win a cruise. 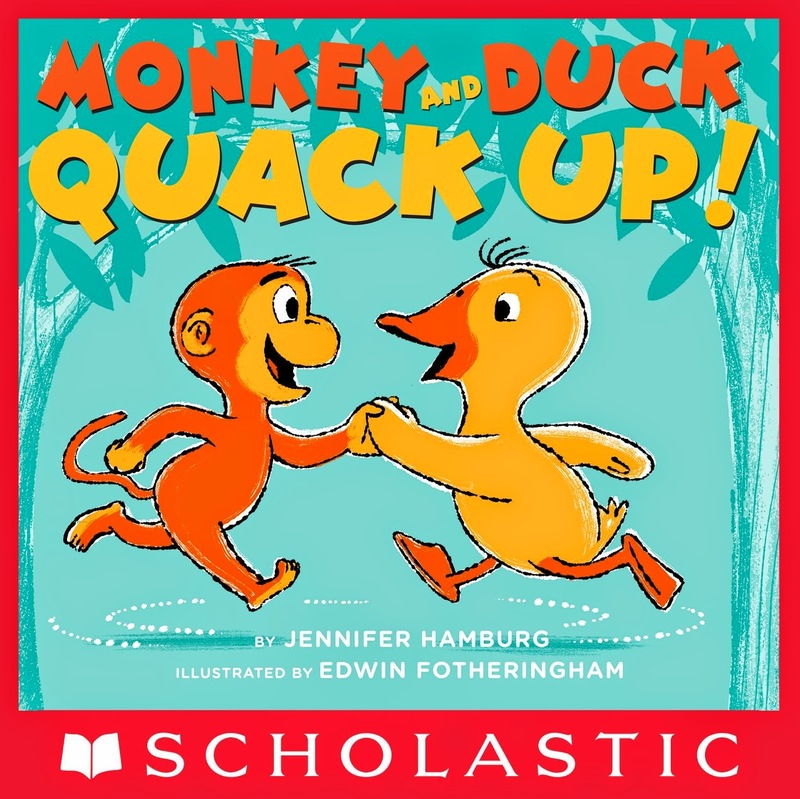 Monkey knows how to rhyme and does it like a pro however duck just knows one word and it doesn't always work which makes the book funny but this smart monkey knows how to win a contest. Eventually kids will respond for the duck and you can read the monkey's rhymes. Great book to read out loud. After hearing her mom’s explanations on this beautiful process and its enormous benefits, she gets enthusiastic: "I want to sprout!" A child that sees the legume in its raw form at the beginning will be fascinated to observe how they swell, and later begin to grow small “tails,” eventually growing beautiful long “tails” (those are the sprouts). 2. It's fast and simple. Unlike what some parents might think, sprouting with children requires only a few minutes a day. 3. It's significantly higher in vitamins, minerals and other nutrients than dry legumes. 4. It's a wonderful parent-child activity. What better way to spend time with your children than by teaching them how to grow something nutritious? Sprouting is simple enough for preschoolers to understand. And unlike other DIY activities, it doesn’t make a mess! 5. It's a wonderful DIY activity for kids! After you've done a few successful sproutings with the kids, they can start doing it all by themselves. Yes, it's really that simple! 6. Sprouting makes legumes easier to digest. 7. The sprouts can be used in variety of ways. Both raw, in a salad or as a snack, or as a healthier alternative to dry legumes in any recipe that calls for them. 8. Sprouting increases the bioavailability of vitamins and minerals in the body. So how can we sprout legumes easily, and how can parents make their kids enthusiasts about sprout legumes and later eat them? We loved this book about a little girl learning to sprout beans and seeds to eat! 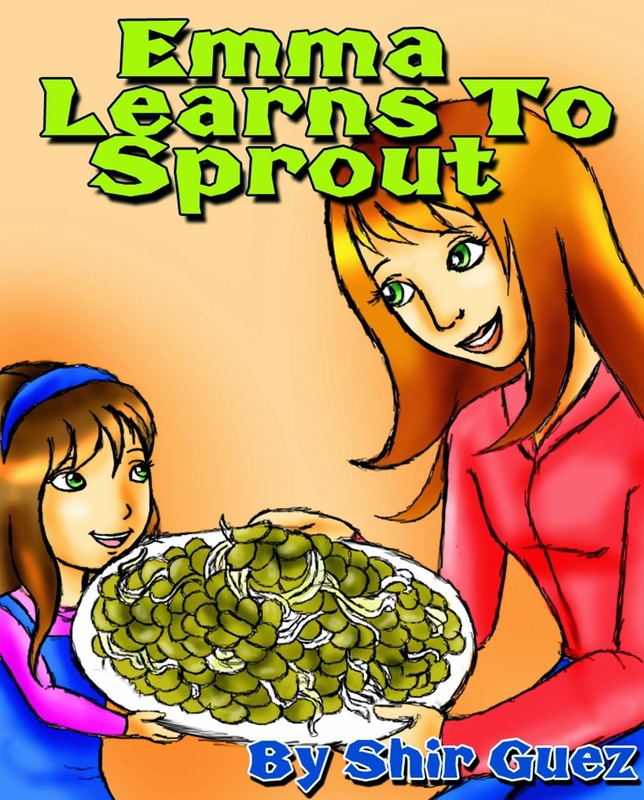 Each page has a colorful photo of Emma and her mom as mom educates her on how and why to sprout. There is a lot of washing of beans but once they start to grow a tail you are golden. In a couple of days you have sprouted beans that are healthy and good. 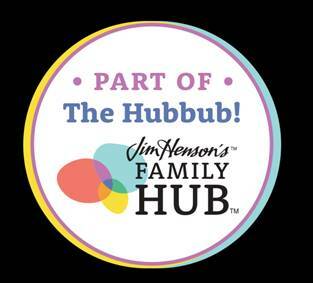 We thought this book opens up a whole new world for kids and parents. What a great activity even if all you are doing is taste testing but if you have ever had a sprout you know they are delish and can be added to salads, sandwiches and more.